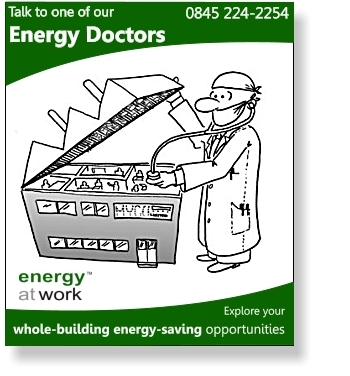 Please complete this form or phone us on 0845 224 2254* in office-hours for an immediate conversation about your needs, your lighting and any funding schemes we might be able to arrange for you. Your position in your organisation. What is your role in this decision? What environment / type of building / activity are your lights being used in, eg. sports hall, warehouse, office? Your requirements will only be discussed with the factory - wewill not share your details. *Calls to us cost 5p per minute plus any network charges your phone operator adds (according to your call plan). We provide this service to save most callers money compared to dialling our national-rate geographic number from a landline. If you prefer to telephone us on our geographic number (eg from a mobile phone) please dial: 01992 537600 (this number is not monitored out of office hours).